It was after this little Hill climb that I really learned to appreciate the Eaton Harrop Diff Lockers. This was a short (roughly 5 meters) incline that had some massive offset holes. 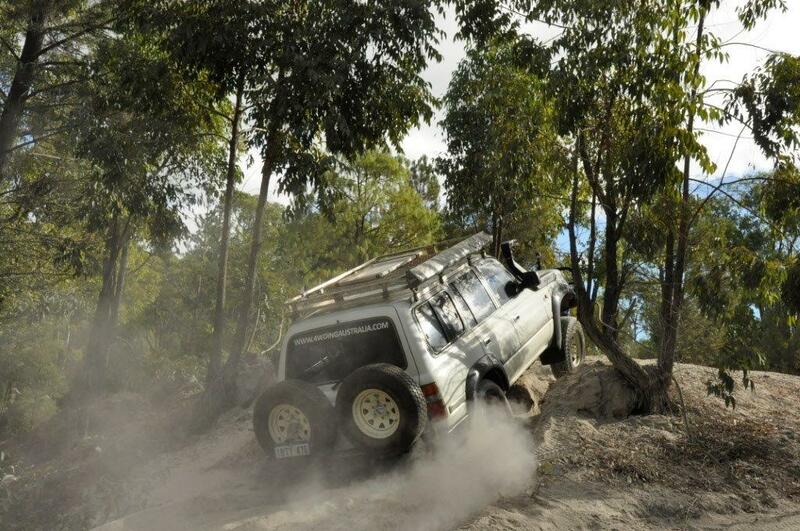 Two mates gave it a number of goes (one with an 80 series running a big lift and bigger tyres, and another with a GU patrol with a 2 inch lift and bigger tyres) and had no luck. I came up last, not thinking I’d have any chance at it with no lift and factory size tyres (that were all terrains too! ), with both lockers flicked on. I nearly made it the first time just idling, and the second time it just walked up at about 1500 RPM. For this exact reason, here are 7 reasons why I love my lockers!